Did you know one in three pets may require unexpected veterinary treatment each year? West Yorkshire Dog Rescue believes that pet insurance is an important part of responsible pet ownership, allowing owners to go ahead with veterinary treatment at the earliest opportunity knowing that help is there for the unexpected costs. It's important to be aware that not all pet insurance is the same. Some policies limit the amount of time or money that you can claim. Don't just shop around on price alone. Get four weeks Petplan insurance FREE! 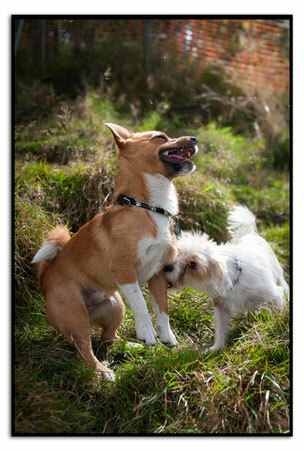 West Yorkshire Dog Rescue recommend Petplan and have been doing so for many years. We find them easy to work with and provide all the things that you would want from dog insurance. 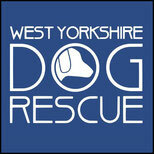 West Yorkshire Dog Rescue receives a small amount of on going commission for everyone who signs up. Get four weeks free Petplan insurance!